Are You Working With An Order-Taker Or A Marketer For Your Brand? Many terms are used to describe our $23 billion-dollar industry which include tchotchkes, swag, trinkets. The correct term is ‘Promotional Marketing’ which is using promotional products to strategically market the brand and message. Studies have shown it is a powerful and cost-effective advertising medium because it’s tangible advertising that can touch all 5 senses and the cost per impression is only a fraction of a penny. Studies showed 82.6% of promotional product recipients remember the name of the advertiser. 85% of the recipients do business with the advertiser on the product. 83% of people like receiving them. Because it’s tangible advertising, it allows recipients to feel a strong and powerful connection to the brand. Therefore, what you give represents your brand and the quality of your products and services. Working with an experienced Marketer can help you build brand awareness, generate leads, drive traffic, create goodwill, and leave a positive lasting impression. Not to mention saving you time, money, and frustration. Products can be purchased anywhere but good advice is not something you can find anywhere. What sets me apart is I’m a Certified Advertising Specialist, so I have the expertise to consult and help you utilize the right promo product that is relevant to your brand and target audience, so you can market your brand and message more effectively. Instead of being order takers like most of my competitors, I’m a Marketer who is focused on maximizing marketing budgets and ROI by creating successful promotions that add impact and value, so your brand and message stand out from the crowd. Use the checklist below to find out if you are working with an Order Taker or a Marketer. 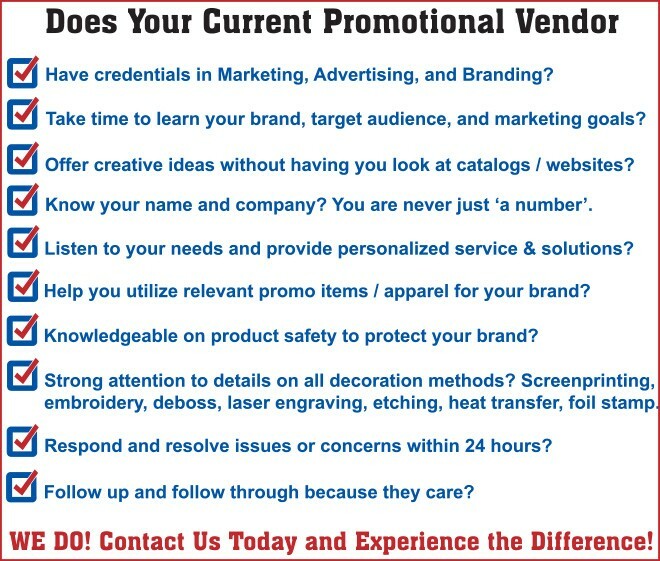 Contact us because your brand deserves the attention it needs! Vicki Lam, CAS has 22 years of experience in marketing & advertising. She earned her bachelor’s degree in Marketing Management from Goldey-Beacom College and is a Certified Advertising Specialist; only 5% in the promotional industry hold this highly recognized credential. Vicki is a member of the American Marketing Association and is a self-taught graphic designer. 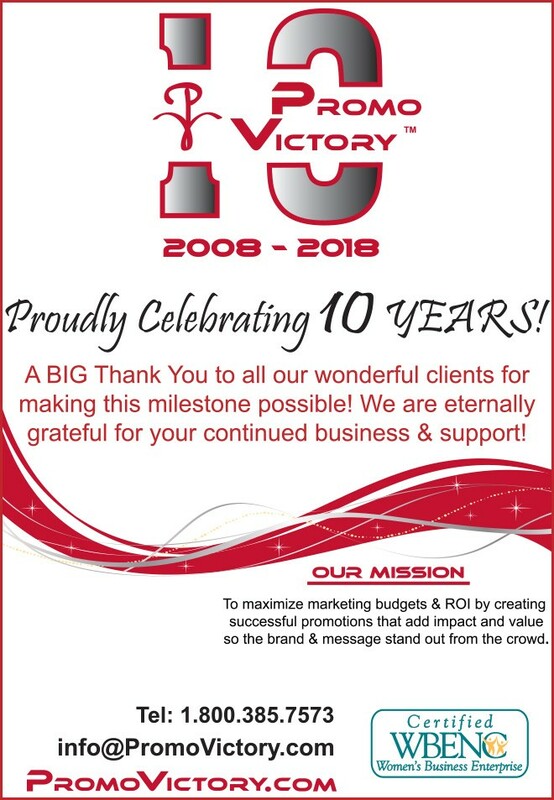 Email: vlam@PromoVictory.com. ← Previous Story Rock Your V.I.B.E., Romance Your Tribe LEAD and Be Legendary!